Have u ever fond of Snow white and wanted to look alike her once ? Oh please say yes. She's sweet, fair skin and lovable by the animals. Hahah like seriously? Okay here's the thing of my korean cosmetic addiction. 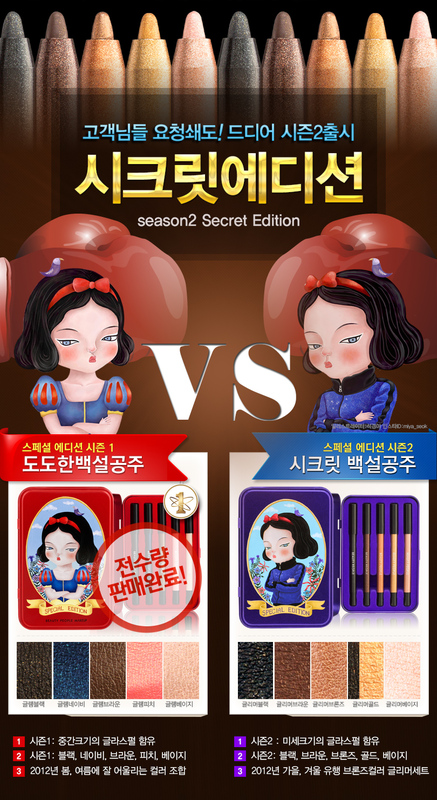 a SPECIAL edition cosmetic which are featuring Snow White in it !! What's cool is that i love the packaging of it ! Like seriously i adore's it. I always fond or neutral color of cosmetics yet sophisticated look. This edition was a boom. Dazzling tone's of color and super waterproof !!!!!!!! 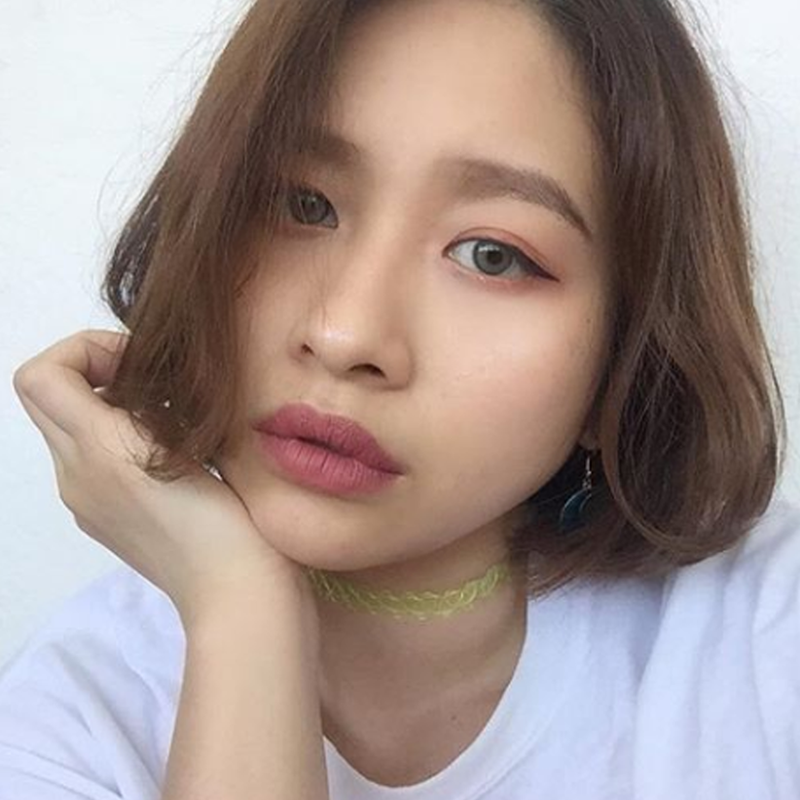 Come's with five different of eye pencil color. So much bling and colorfu tone ! So now what do you think ? 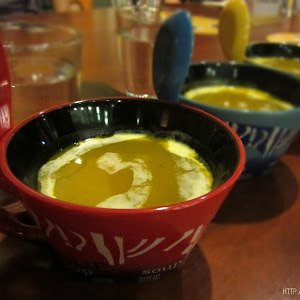 Aren't you in love with this too like me? I was looking forward to get one soon probably if i could fine it. lol.